Inflammation is detrimental to the human body. Brief episodes can cause tiredness and malaise, while chronic exposure has been linked to diseases such as cancer. Clearly, inflammation is something that we should try to stay clear of if at all possible. Unfortunately, what few people know if that the common diet consumed by most western societies is riddled with foods that promote inflammation in the gut. Thankfully for us, we’re Paleo! 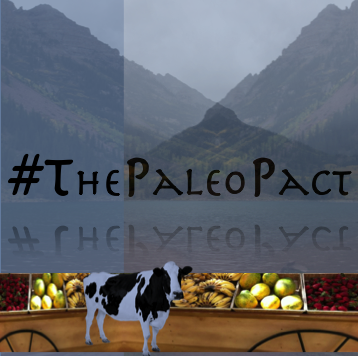 A benefit of the Paleo lifestyle is that it does a great job of restricting foods that contribute to inflammation in the body overall but primarily in the gut. Paleo specifically excludes foods that can cause damage to the gut lining, which contributes to inflammation. The following is a list of foods which damage the gut lining and cause chronic inflammation within the body. The reason these foods cause gut inflammation is because of their high lectin content. Lectin damages the gut by tricking your gut into letting it cross its border into your body. When this happens the body develops an autoimmune response(it creates antibodies) and attacks the “intruder”. Unfortunately, Lectin tends to look similar to our natural cells, so the body becomes confused and beings to attack itself. Thus the lining of the gut becomes inflamed. The issue is that this type of inflammation becomes chronic as people continue to eat these foods and do not allow their bodies time to repair themselves. Not to mention most people are unaware of the effect of these types of food on the body. Furthermore, additional issues can arise from this chronic inflammation included anemia. Thankfully though, we follow the Paleo lifestyle. A lifestyle that does not promote consuming these foods which cause gut inflammation! 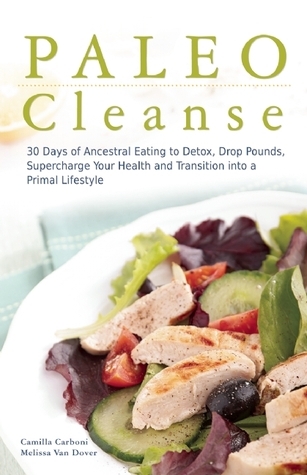 SAVE 24% on our upcoming book release, PALEO Cleanse. Preorder Your Copy! The human body is an amazing system, there is no limit to what it is capable of. However, to function at it’s optimal level it often needs the support of the foods we consume. In this human body series we’ll delve into the details of what important nutrients can be found in the food we eat and how they support the body. 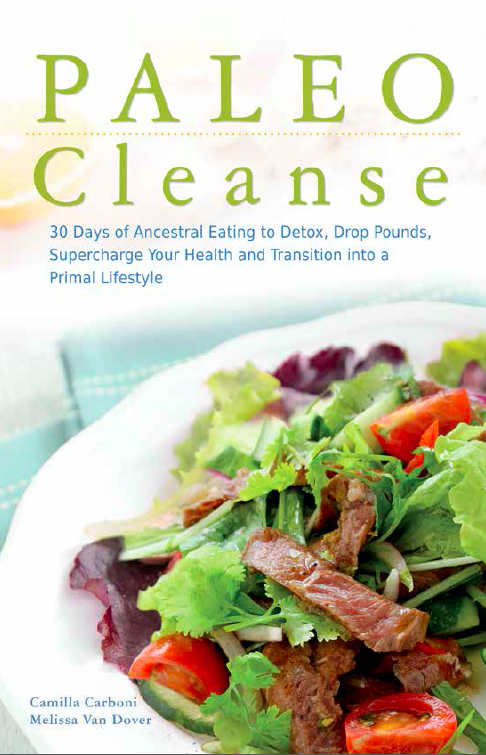 We’re also going to take it a step further, we’ll show you where in a common Paleo diet these nutrients can be found. We think this aspect is extremely important because we often hear that The Paleo Diet can’t possible have all necessary nutrients because it is missing “vital” food groups. Thankfully we’re in luck as there are always several ways to include “vital” nutrients in your diet through multiple food groups. What Does Fiber Do For The Human Body? Normalizes bowel movements- insoluble fiber helps to promote a healthy digestive system and ensures that your body effectively digests nutrients and removes waste. Blood cholesterol levels- soluble fiber has been shown to help reduce high cholesterol levels in the blood. Control blood sugar levels- soluble fiber has shown to help reduce the absorption of sugar and normalize blood sugar levels particular in individuals with type 2 diabetes. Weight control- fiber rich foods have been shown to help aid in weight control. This is because fiber rich foods are usually lower in calories and due to their volume they cause individuals to feel “fuller” faster. Luckily fiber is found in several key staples of the Paleo Diet. The following is a list of common Paleo foods that are high in fiber. Vegetables- such as broccoli, cauliflower and sweet potatoes. Fruit- such as apples, berries, dates and other citrus fruits. Paleo flours- such as coconut flour. Fiber is critical to several functions of the human body. Thankfully, the Paleo Diet is packed full of several options for fiber rich foods. We hope that this has been helpful and informative. If there is a similar nutrient that you would like us to cover during this series leave a comment below and we’ll do our best to post about it. 1″fiber.” The American Heritage® Stedman’s Medical Dictionary. Houghton Mifflin Company. 26 Aug. 2014. <Dictionary.com http://dictionary.reference.com/browse/fiber>. 2Mayo Clinic Staff. “Nutrition and Healthy Eating.” Dietary Fiber: Essential for a Healthy Diet. Institute of Medicine, 2012. Web. 26 Aug. 2014.